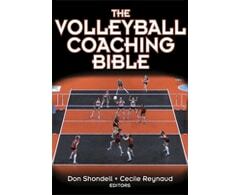 Are you searching for volleyball coaching books online? 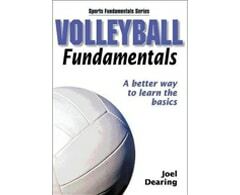 Elson Volley provides a large collection of volleyball coaching books that help with developing an understanding of the game’s fundamentals in your team. Our books cover everything, including basic to advanced team drills, giving your team an athletic edge in the areas they need. It helps in improving knowledge, skills, game strategy, and drills in your players. 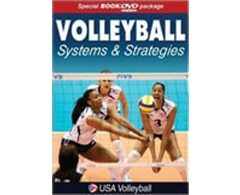 Buy volleyball coaching books to give your team the protection and stress reduction gear they require to perform at optimal athletic levels. 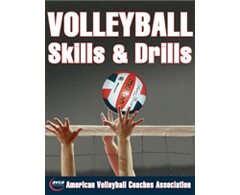 This comprehensive book is renowned for helping your players to improve their setting, passing, blocking, digging, and serving skills. It also helps coaches to plan, design, and develop more effective team practices. The book consists of comprehensive coverage and numerous drills that not only keep team motivation high but also emphasise players’ conditioning and improve their scoring efficiency. Each drill consists of a detailed explanation of objective, setup, and execution. It also provides knowledge about variations and coaching points, which helps team members to perform each drill properly and help coaches fix the common mistake. 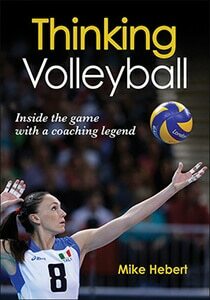 We have sourced the best selection of books for volleyball coaching that covers all aspects of successful volleyball games, ranging from teaching fundamentals to creating advanced drills and honing skills for a winning season. 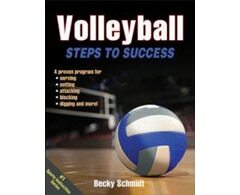 We also provide our customers with an updated series of educational tips and common traps in volleyball coaching. 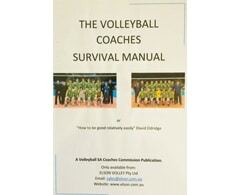 Elson Volley has sourced the best selection of books for Volleyball Coaching. From teaching the very fundamentals, to creating advanced drills and honing skills for a winning season. We also provide a regularly updated series of educational tips and common traps in Volleyball coaching. Giving your team the athletic edge, in the areas you feel they need it. These books cover everything from learning the basics to advanced team drills. For more information on our products and services, feel free to contact Elson Volley today on (+61) 8 8339 5125or sales@elson.com.au.